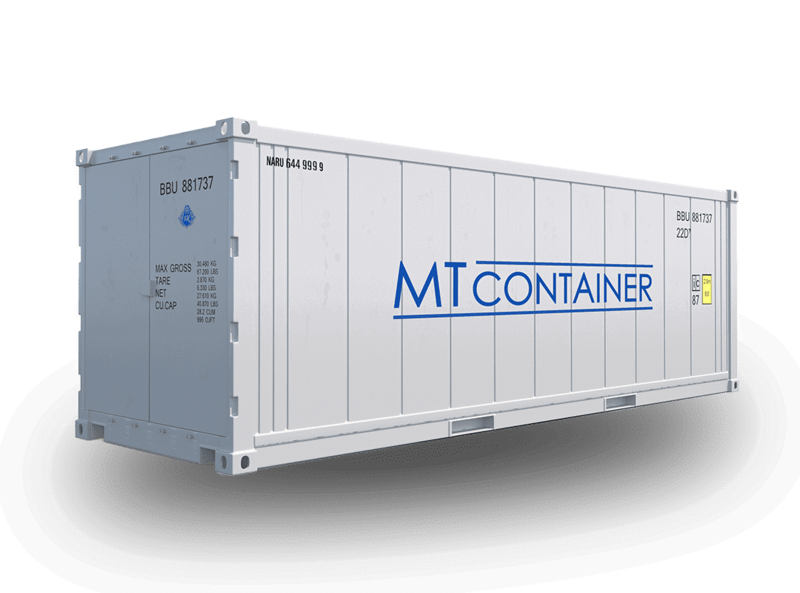 MT Container GmbH provides you with services for the repair and maintenance of your refrigerated containers.We have highly trained refrigeration technicians that can make repairs and give expert inspections for all reefer containers. Our company headquarters is in the port of Hamburg, but we offer our services in the area of reefer repair across Germany and Europe. It is also possible to order replacement parts from us that can be shipped worldwide. We can check if your refrigerated containers are working properly. Contact us and use the MT reefer service. 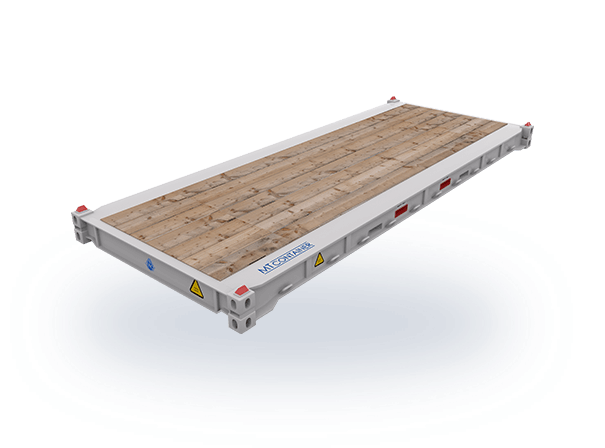 Why Should You Give your Reefer Containers Regular Maintenance Breaks? 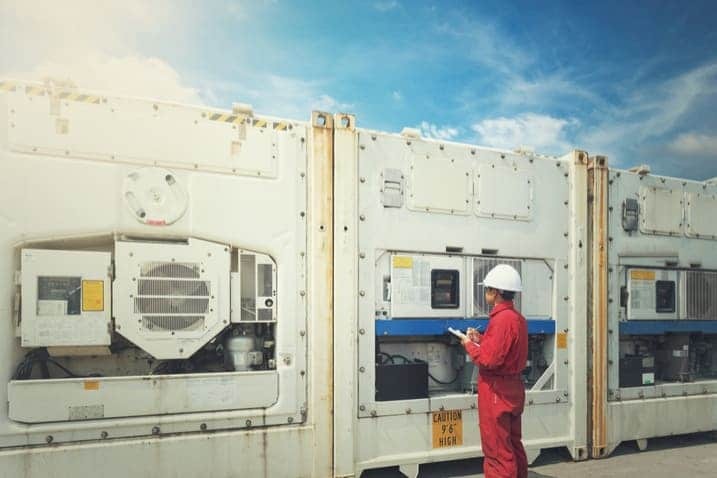 Regular maintenance and inspection of your reefers is indispensable in order to prevent failures and ensure a perfect performance. 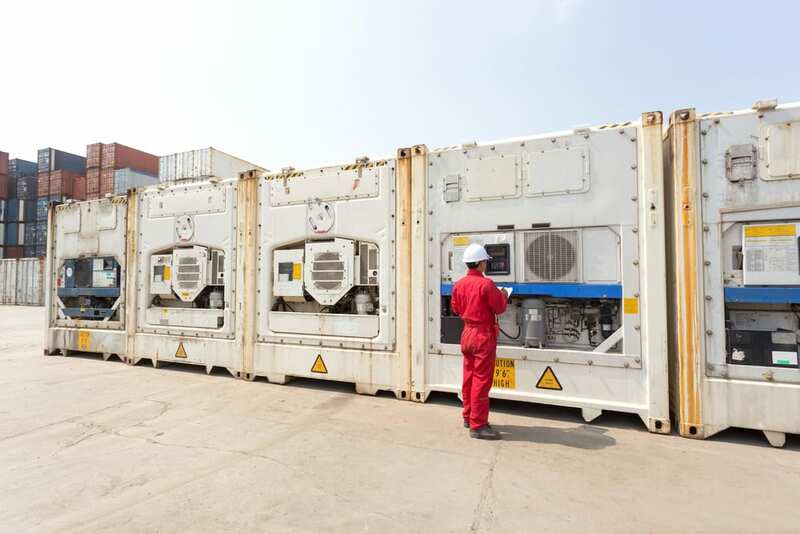 AFailures of a fully loaded container or unwanted temperature fluctuations can lead to spoilage and therefore subsequent destruction of perishables. However, this can be avoided with regular expert maintenance. 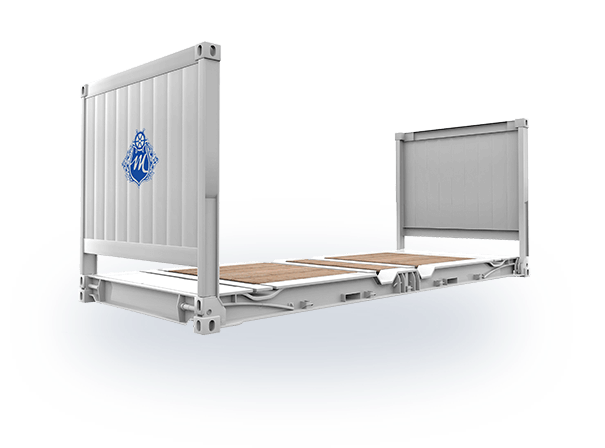 Manufacturers recommend an annual inspection of the reefer containers to ensure an error-free function. We can put your existing refrigerated containers back into a good working condition so that the PTI and CSC badges can be assigned. 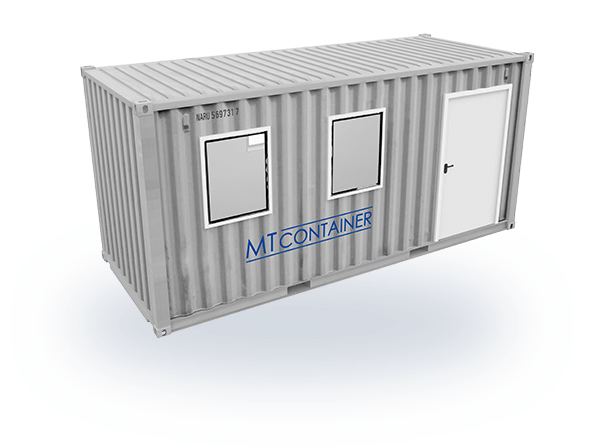 We also offer this repair service for companies who are leasing containers. 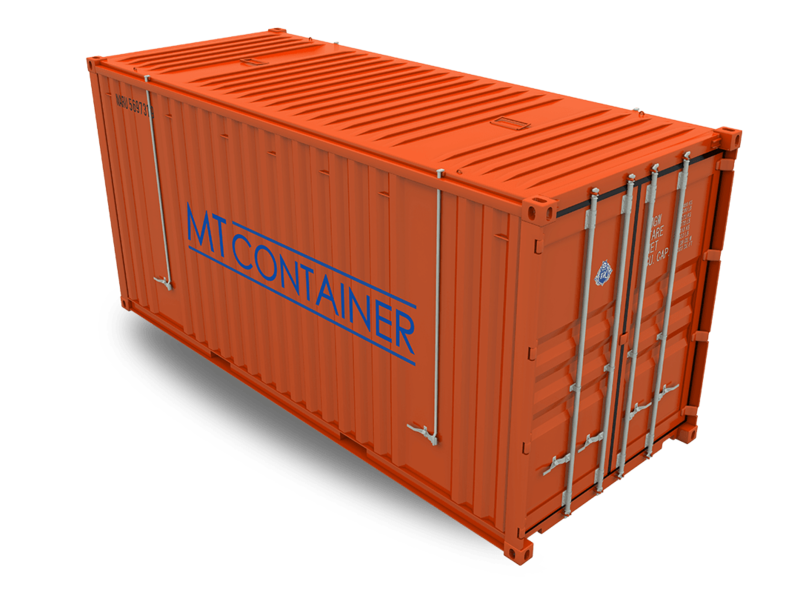 Ask us about our conditions for container repair! 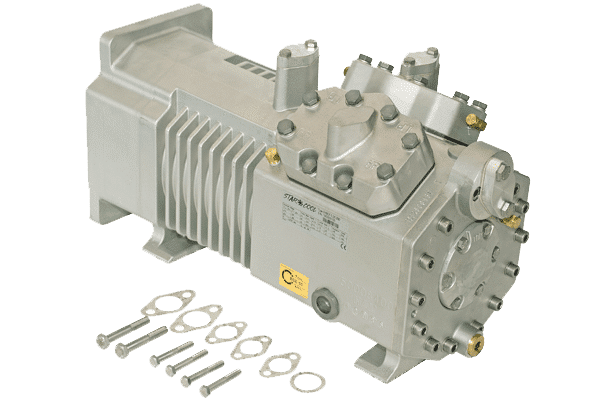 Reasons for a refrigerated container repair could lie in a failed unit or a defective compressor. In case of apparent failures or the occurrence of an alarm with an error code, your reefer container may need to be repaired. Our team will investigate the cause of the problem and then carry out the repair work quickly and professionally. We repair your old compressors and reefers no matter what brand they come from. If necessary, these units can be exchanged at our depot in the port or at the customer’s premises. If your cooling unit can no longer be repaired or can only be repaired at a high cost, an exchange is the most practical option. Especially if your reefer container is otherwise in good condition, this exchange is definitely worthwhile. With a special procedure, we replace your old cooling unit with a newly built, functioning unit. We rely on well-known names like Carrier, Mitsubishi, Daikin or Thermo King. We also take care of the disposal of old units. Why Should You Trust Us To Do Expert Maintenance And Repairs? In Germany only a few certified master craftsmen have specialized in the repair and inspection of reefers – and we are one of them. By educating and qualifying our refrigeration technicians ourselves, we ensure that our services are continuously available to you at the same high quality. Our master technician has worked as an instructor for the HCCR / HHLA for several decades. 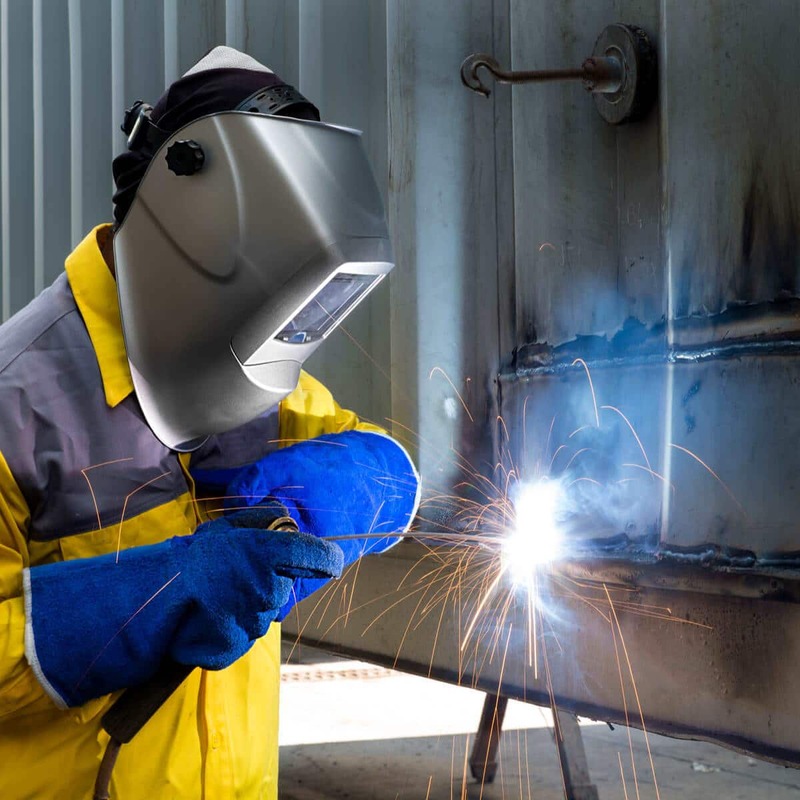 Therefore, we rely on very suitable and qualified experience in the field of container repair. Sometimes it happens that refrigerated containers fail, resulting in enormous damage due to the spoilage of goods. This is why fast repairs are absolutely necessary during these situations. Our 24-hour emergency service is available at any time day or night. Thanks to our company-owned vehicle fleet, our emergency service is quickly on hand with a competent repair team – throughout Germany and even across Europe. Our vehicles come with the necessary specialist tools to repair your radiators on site. Our telephone support is at your disposal for all technical questions concerning your containers. In many cases, we can decipher the problem simply by an alarm code or your description of the issue. If necessary, we can send spare parts directly from our company warehouse that you can install, saving you money. In more difficult cases, we will send one of our experienced refrigeration technicians to you to expertly handle any problems that arise. Please do not hesitate to contact us if we can be of any service. Our superbly equipped workshop at our terminal offers enough space for the PTI inspection of more than 30 deep-freeze containers at a time. This means that we can repair or check your refrigerated container at any time without a long wait. 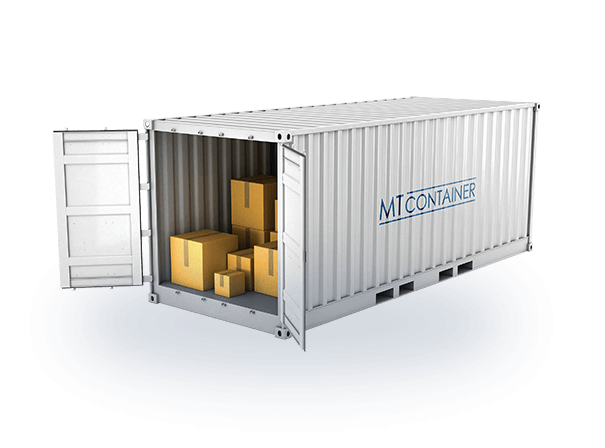 With you in mind, we have reduced the downtime of onsite container repairs to a minimum. 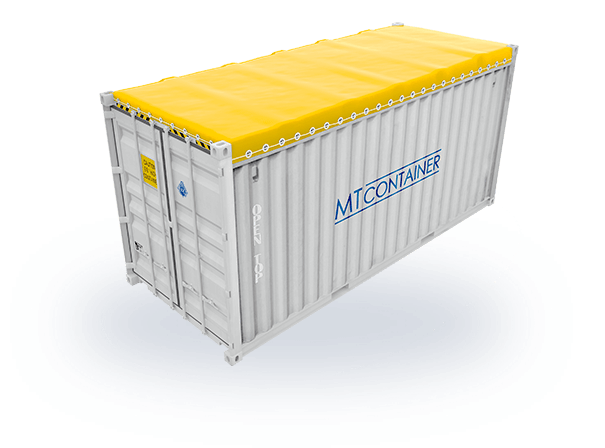 Furthermore, in our container depot we also have a lot of storage space for things like sea containers or material containers and we also offer you custodial services. You can deliver the containers directly to our terminal in the port of Hamburg and we will handle the rest. Forwarding and transportation companies especially can benefit from the perfect connection to our terminal: ideally located and not far from HHLA, the CTB and EUROGATE. We are an authorized spare part dealer for all major brands such as Carrier Transicold, ThermoKing, Starcool, Daikin, Mitsubishi or Seacold. More than 10,000 articles for freezer containers and containers are available at any one time in our warehouse. Should we not have a spare part for your cooling container, we can access our network and supply this part within a very short timeframe. The delivery of client orders takes place worldwide – and if you are in a hurry, even by express delivery. Please check our spare parts shop for container repairs. 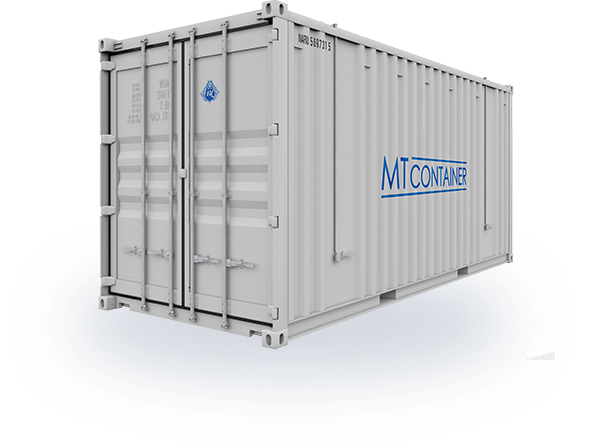 MT Container GmbH offers its services not only for refrigerated containers but we also build and set up sea containers, storage containers, material containers, office containers, full containers as well as other special containers in addition to all container repairs. 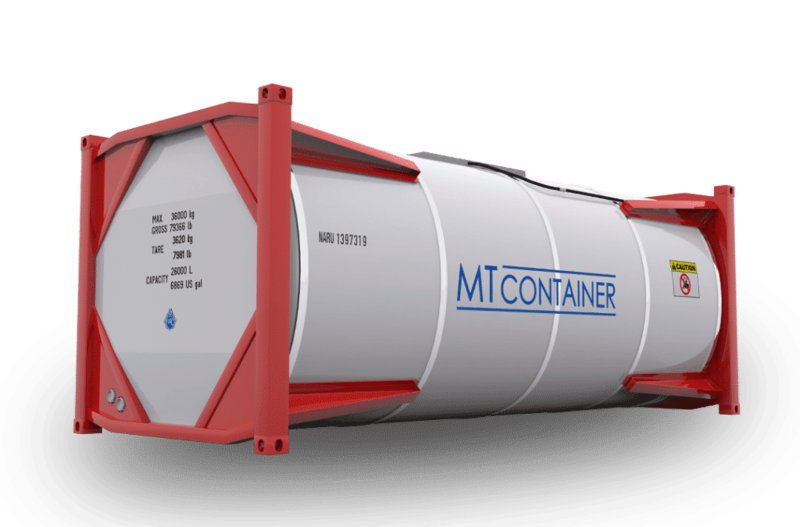 If you have special requirements for your standard containers or overseas containers, we are at your disposal with our expertise in special construction. 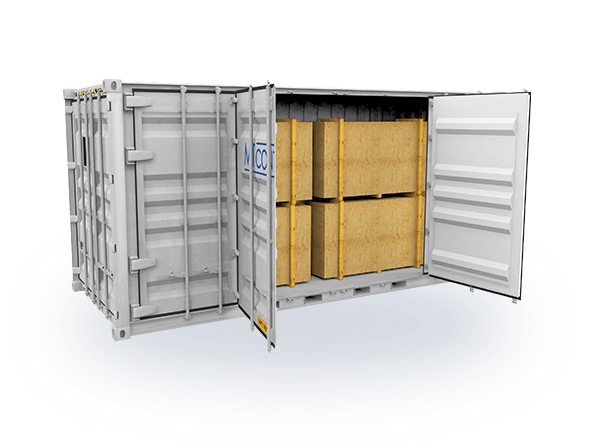 We can manage the conversions and hand over tailor-made container solutions to you. As a specialist company, we are also authorized to issue the CSC badge and PTI badge for containers, including special containers in international traffic as well as carry out the appropriate tests. We sell and transport containers worldwide. 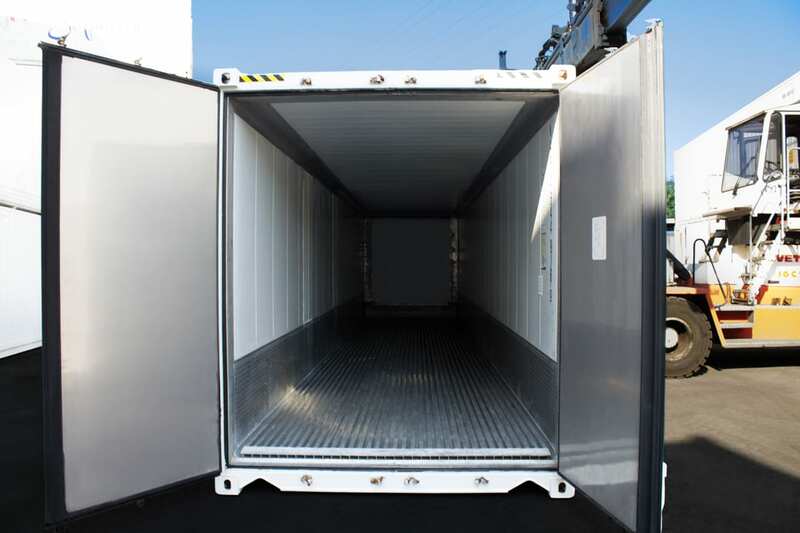 Not only do we offer reefer containers for sale, we also offer repairs and specialised builds. At our container depot in Hamburg, we always have over 400 containers for sale.